Aloha and thank you for your interest in Blue Planet Energy! We are on an ambitious mission to end the use of carbon-based fuels and looking for talented team members who live Aloha and can support us on this path. Please check out our available openings below. 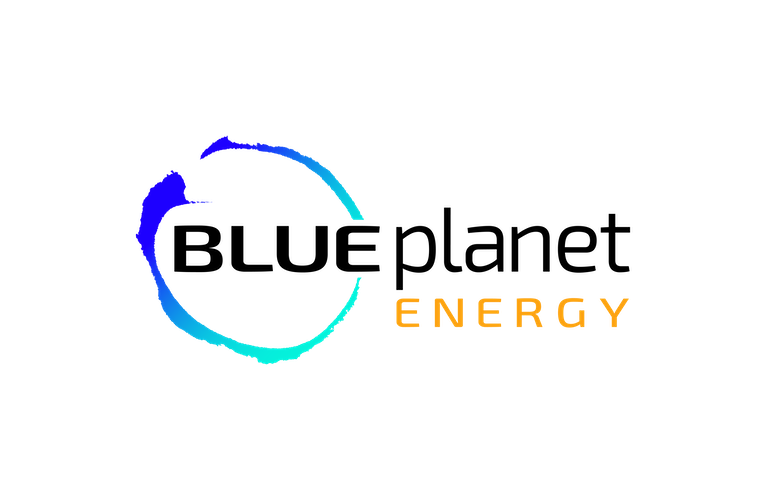 For further information on the company, please visit our website, https://blueplanetenergy.com .